we can make for all models such as the Cellini Prince, Day-Date and Datejust. 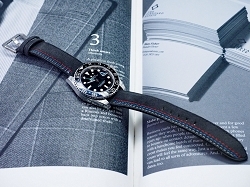 Most of the ready made Rolex straps are 20mm. 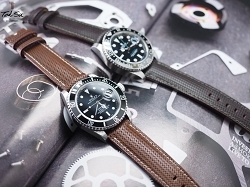 We can custom make 21mm straps for the DSSD Sea-Dweller as well as 22mm for the 50th Anniversary Sea-Dweller. 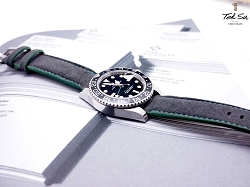 All our Rolex straps are equipped with quick change system. Strap changes take only seconds. No tools required. to contact us for details.